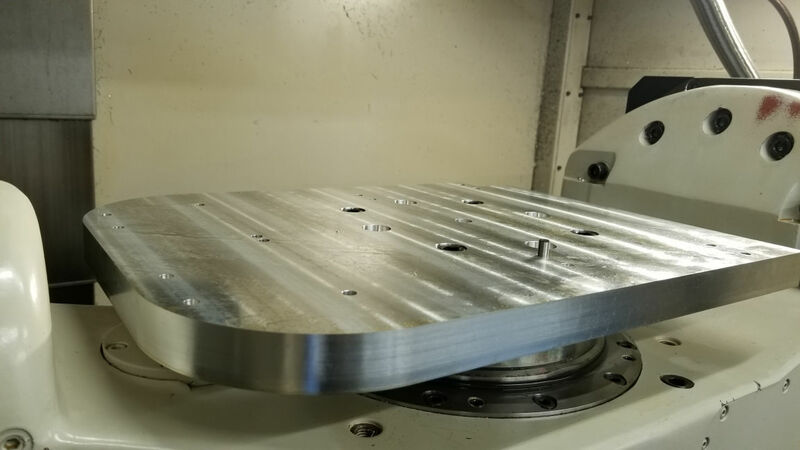 We provide the expert staff and the capacity to respond quickly, acting as an extension of your own manufacturing facility with the added assurance of the Freedom Precision Manufacturing's quality you expect. FPM has the complete modern manufacturing facility and equipment needed to meet our customers’ strict product requirements. These often include items of various sizes, shapes and complexities. 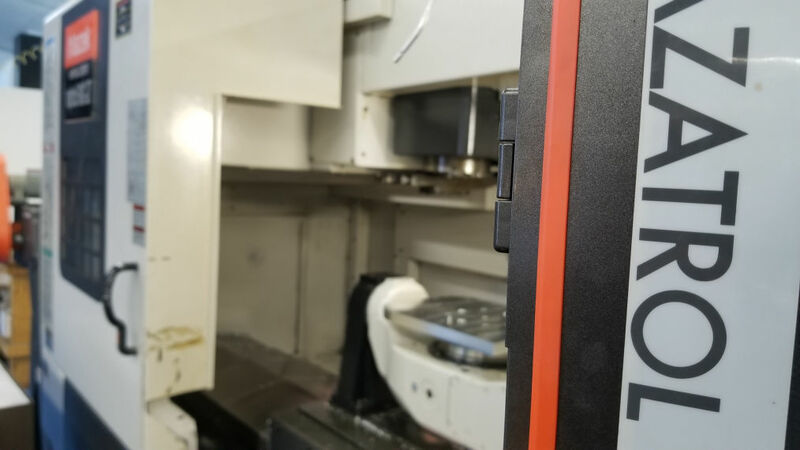 At Freedom Precision Manufacturing , we strive to outperform at every level. Quality Control is certainly no exception. To authoritatively ensure our customers’ needs are met, FPM has invested in high-precision, state of the art measurement equipment. 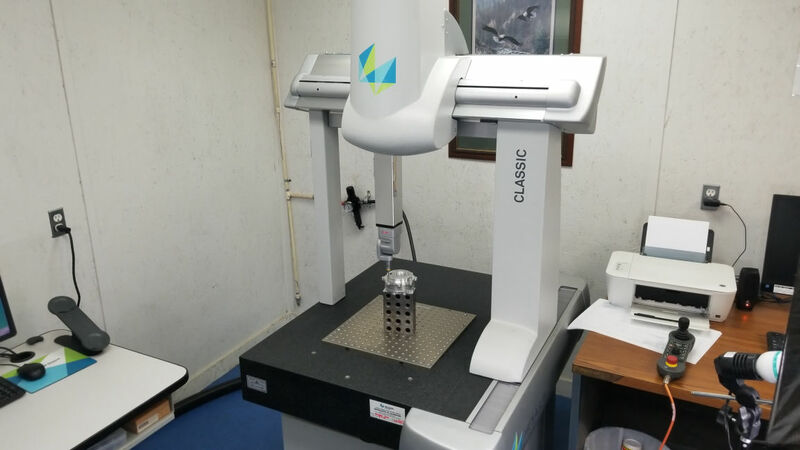 In the quality control laboratory, our highly qualified personnel employ coordinate measuring machines (CMM) using PC-DMIS software, along with FARO arms and laser trackers using CAM 2 Measure software. Inspection is carried out in temperature and FOD controlled environments. We also possess and use all forms of hand-held/traditional inspection equipment.